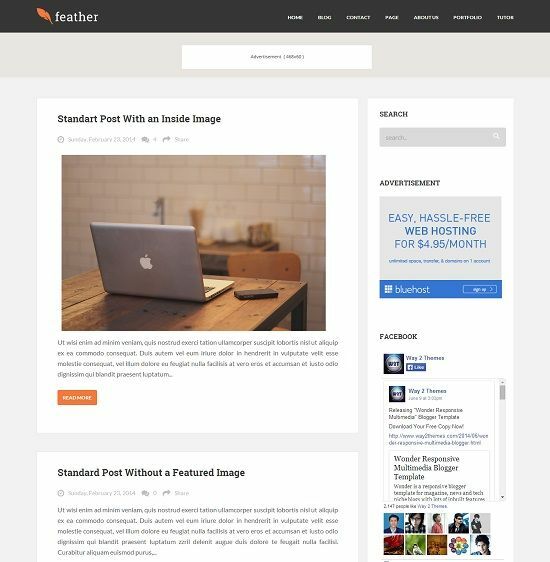 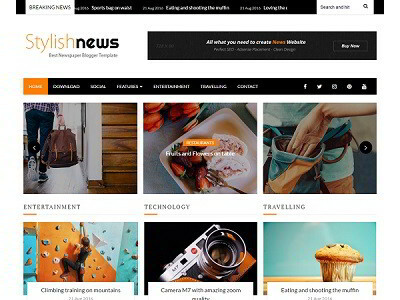 Feature is a simple and clean free premium 2 column blogger template. 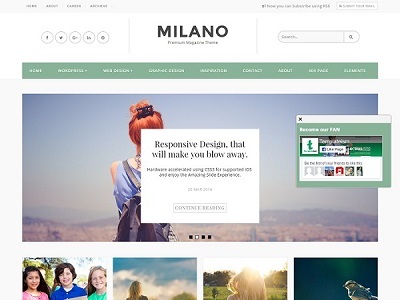 It is very flexible with fully customizable and complete responsive layout design. 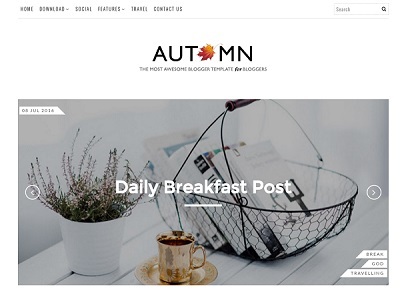 This template is ideal for tech and personal blogging.